CONTACT – Americanmade Plumbing & Heating Corp. 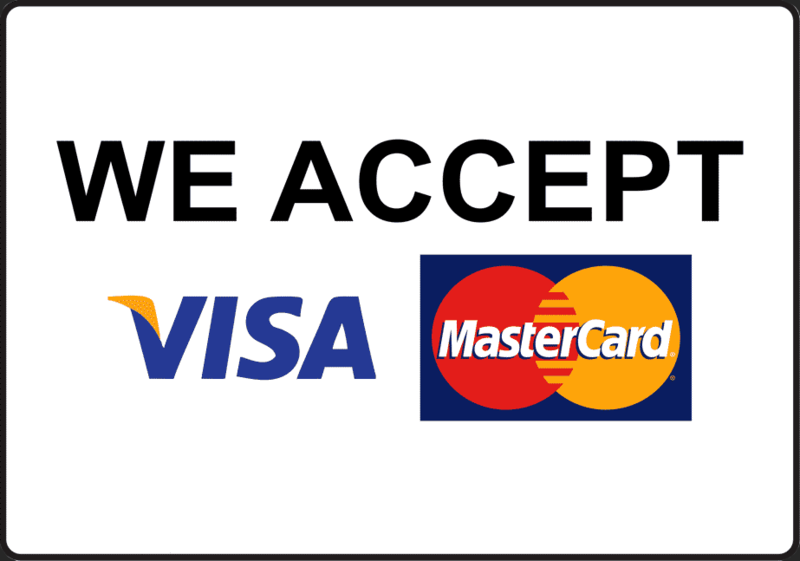 Contact us today at (718) 896-3500 for a free, no-obligation quote. We are happy to answer your questions and provide more details. You can also contact us onlin via the form, and we'll contact you shortly. 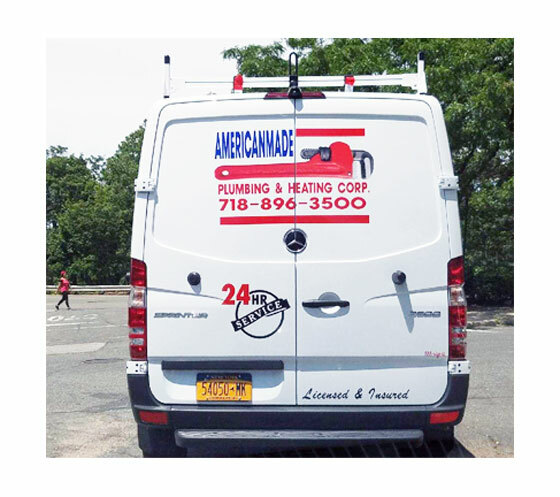 Our mission at Americanmade Plumbing & Heating Corp., is delivering exceptional customer service. It is important to us that your job is done right the first time and that you are comfortable having us in your home. Our specialists are licensed and insured to provide complete plumbing services for Glendale homes. At Americanmade Plumbing & Heating Corp., we understand emergencies create panic, and with our years of industry expertise, we work hard to repair the damage so you can get back to your day.